Welcome to the home of Evansville Ultimate! We are an organization dedicated to the growth of Ultimate Frisbee in the greater Evansville area. Sign-up for our email club to stay up to date with pick-up games, leagues, tournaments, and more! Pocket City Approach is Evansville's Mixed Club team. During the summer, they compete in high level tournaments throughout the Midwest. Being a successful Open Division club team in the past, they made the transition to the Mixed Division last season and hoping to continue that excitement, fun, and competitiveness in the 2018 season! 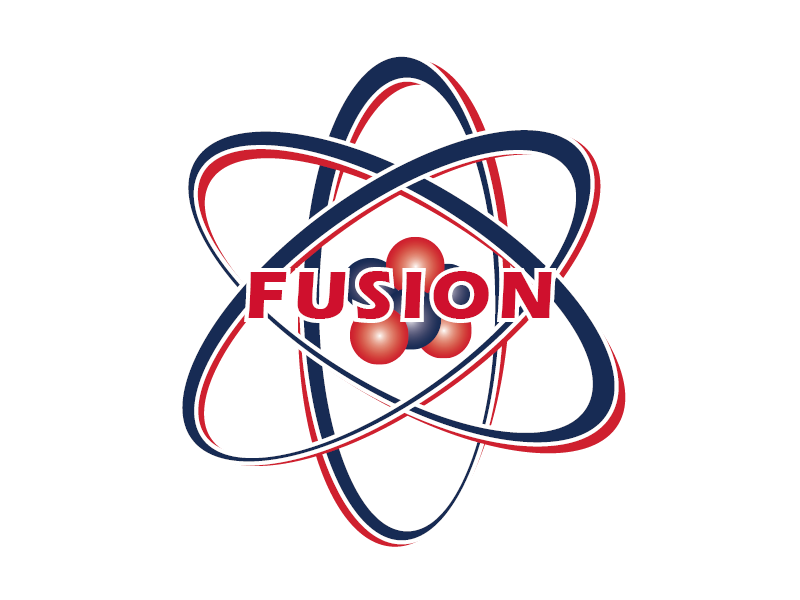 Fusion is USI's men's ultimate team. They have established themselves as a high class and competitive team in the Great Lakes region, and are looking to build their team based on that success! Anomaly is USI's women's ultimate team. Coming off five successful seasons, they are going into their sixth season with high expectations! A great group of women who compete at a high level and have fun doing it! ​​The University of Southern Indiana Women's & Men's Ultimate teams are again hosting their annual Octhrowberfest Tournament! If interested in placing a bid for your team, or to help sponsor the tournament, please refer to the Community -> College -> Octhrowberfest tabs listed above! 2018 Summer League will again be held at Goebel Soccer Complex and run from June through July! Sign-ups are now available (use button above). League play begins Thursday, June 7th from 6:00-8:00 PM. 2019 Indoor Winter League will again be held at Metro Sports Center and run from January through February! Sign-ups will open in December, 2018.